To me there’s nothing better than going to the beach on my days off. I worked from 10 to 6.45 at J.Crew and have set up camp on my couch and now refuse to get up! 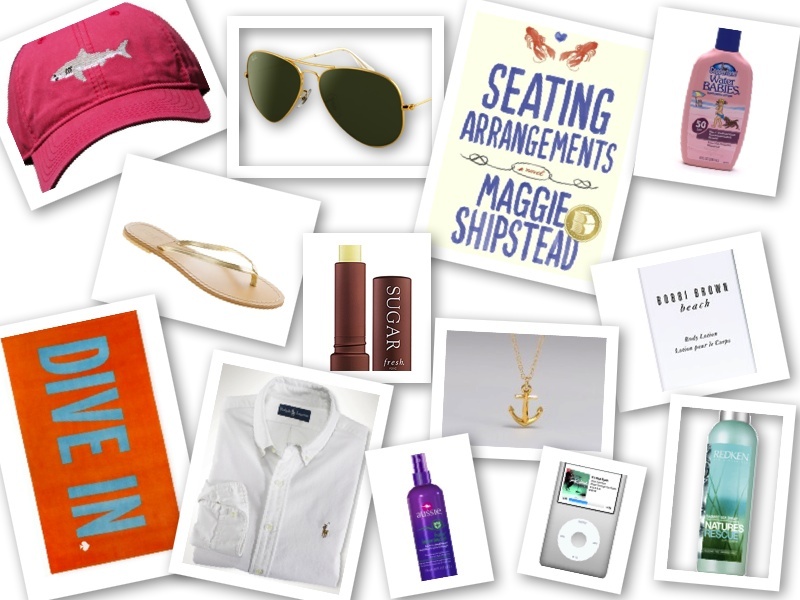 So while I sit on my couch and catch up on tv I decided to gather together my favorite beach items! Hopefully I’ll head out to the beach tomorrow.. Nothing like wishful thinking!